If you think civilization has changed radically and dramatically over the past several centuries, wait until you ponder the leap that could be taken as humans and their technologies co-evolve more intensely. 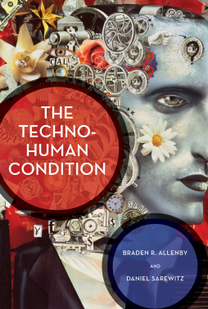 That’s what Arizona State University professors Braden Allenby and Daniel Sarewitz contemplate in their new book, The Techno-Human Condition. They point to trends, advances and new possibilities that could dissolve the boundaries between our concepts of the human, the technological and the natural. Imagine an extensively re-engineered world in which people and technology are intricately fused, and the environment is customized to accommodate emerging techno-human societies. 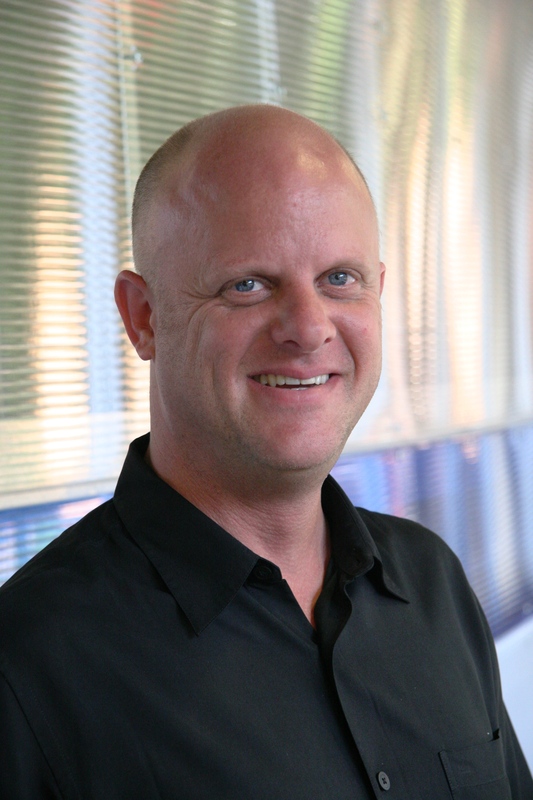 Allenby is a professor in the School of Sustainable Engineering and the Built Environment, one of ASU’s Ira A. Fulton Schools of Engineering. He’s also a professor of engineering and ethics in ASU’s Lincoln Center for Applied Ethics, founding director of ASU’s Center for Earth Systems Engineering and Management and founding chair of the national Consortium for Emerging Technologies, Military Operations and National Security. Sarewitz is a professor of science and society in the School of Life Sciences and the School of Sustainability, and co-director and co-founder of the Consortium for Science, Policy and Outcomes at ASU. He has worked on research and development policy for the U.S. House of Representatives Committee on Science, Space and Technology. The book was made possible with support from the Metanexus Institute, through the project, “Facing the Challenges of Transhumanism: Religion, Science and Technology” carried out by the Center for the Study of Religion and Conflict at ASu. Additional support was provided by the Lincoln Center for Applied Ethics and the Consortium for Science, Policy and Outcomes.